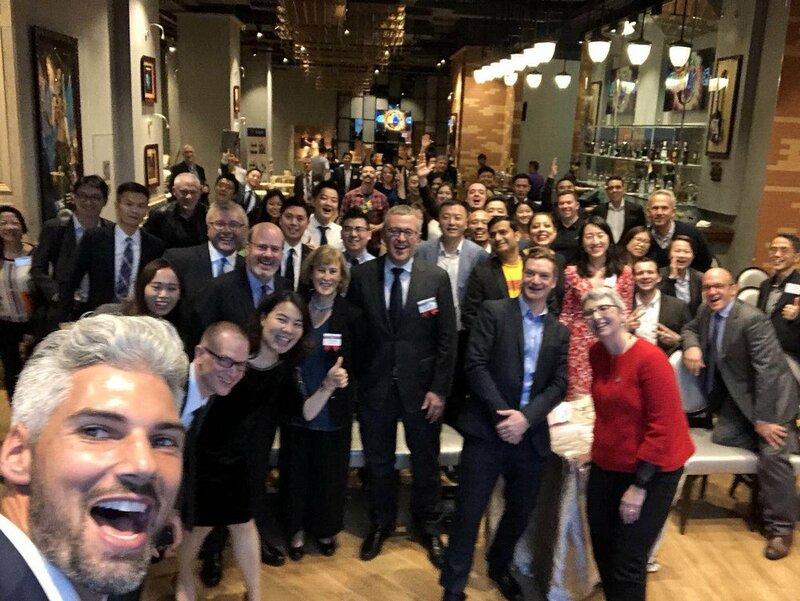 A platform for entrepreneurs and professionals to connect, share resources and build a prosperous Canadian business community in the Pearl River Delta. The Pearl River Delta (PRD) refers to a 9 city cluster surrounding the Pearl River in Guangdong Province. Despite accounting for only 1% of mainland China’s land and 5% of the population, the PRD contributes 10% of the nation’s GDP and 25% of its exports. The PRD also boasts a mature, discerning consumer market with a GDP per capita 2.1 times the national average. In recent years, the region has become increasingly integrated through infrastructure and economic policy and is poised to be one of the most important economic regions in the world. 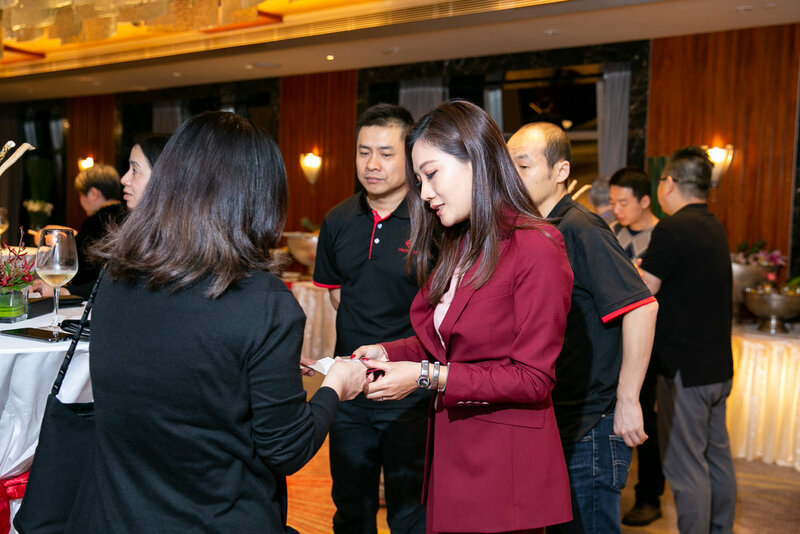 We are the formal platform for Canadian professionals and entrepreneurs to connect, share resources and build a community of support in the Pearl River Delta region of South China. 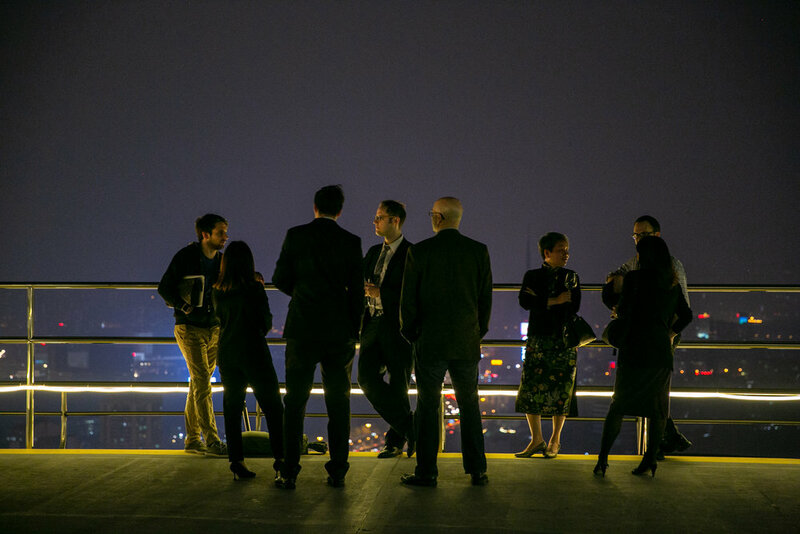 CanCham PRD is dedicated to supporting the Canadian business community stakeholders in the PRD.